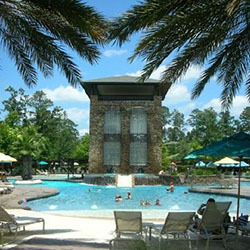 Southern Star Brewing Company is located in Conroe east of I-45 just a few miles from the Lone Star Executive Airport. 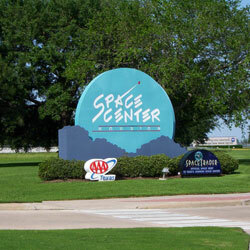 Although this building has been the company’s home since it began, all that is about to change. Southern Star Brewing Company is in the process of building a new, 20,000 sq. ft. brewery which is slated to open in late 2015. 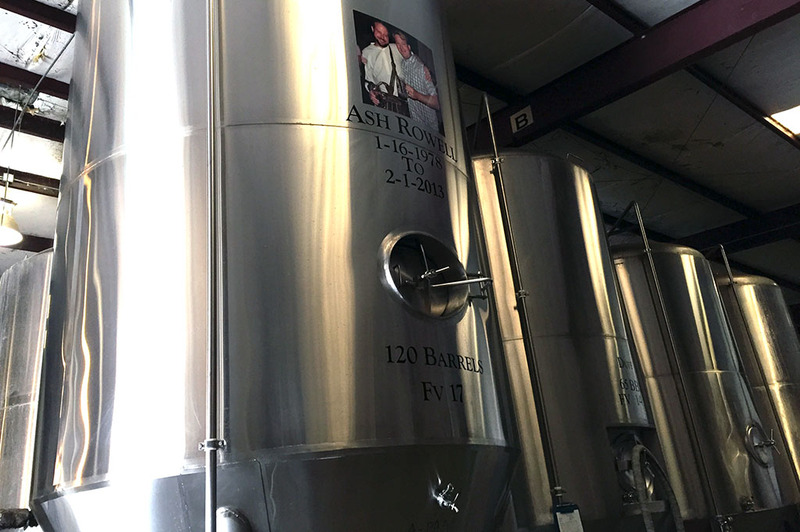 We got a chance to take a tour of the new facility which is absolutely amazing and will stack up against any other brewery in the state of Texas. I can’t wait to see it once it is complete. 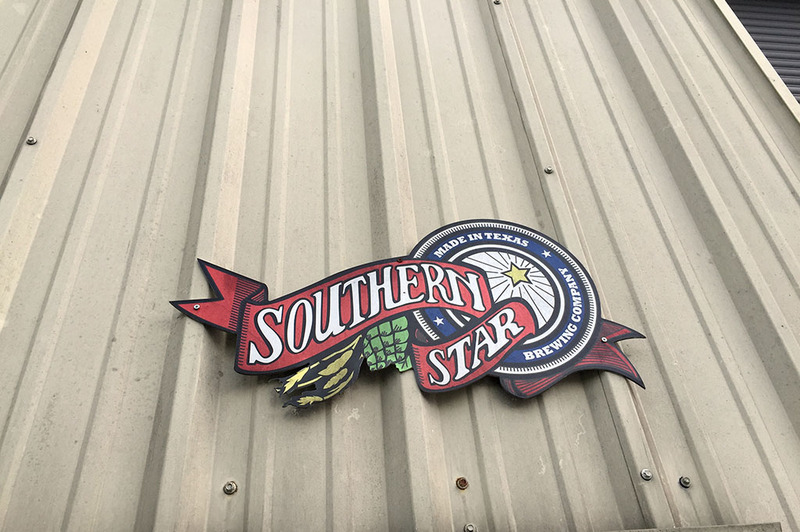 The expansion is happening just in time as you really can’t go anywhere in Texas these days without seeing Southern Star Brewing on tap – which is definitely a good thing! 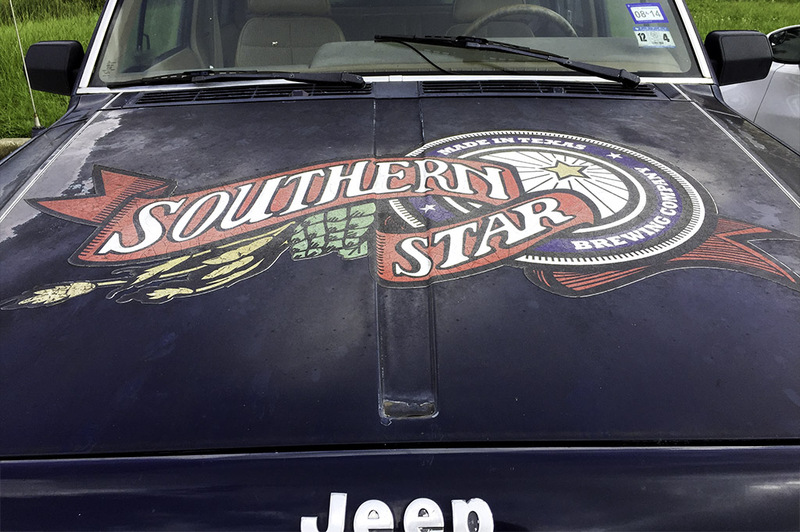 Southern Star Brewing, the first craft brewery in Texas to offer canned beer, was founded in 2007. As you can see from the photography… they are canning lots of craft beer. We stopped by their current location on a hot summer afternoon to check out the brewing process, which always fascinates me. The guys were hard at work – to say the least! Brewing great beer is no walk in the park. 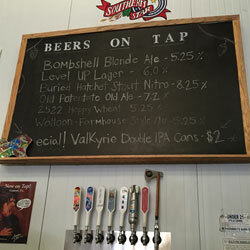 Southern Star Brewing usually offers free tours on Saturdays, but check their website to make sure. After our tour of the brewery, we headed next door to the large tasting room for my favorite part of the visit – tasting the cold, delicious craft beer! We got to try all the beers and, boy, were they good! 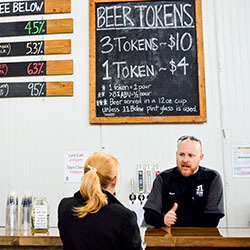 This place is a must-stop on your Top Texas Craft Beer Tour! 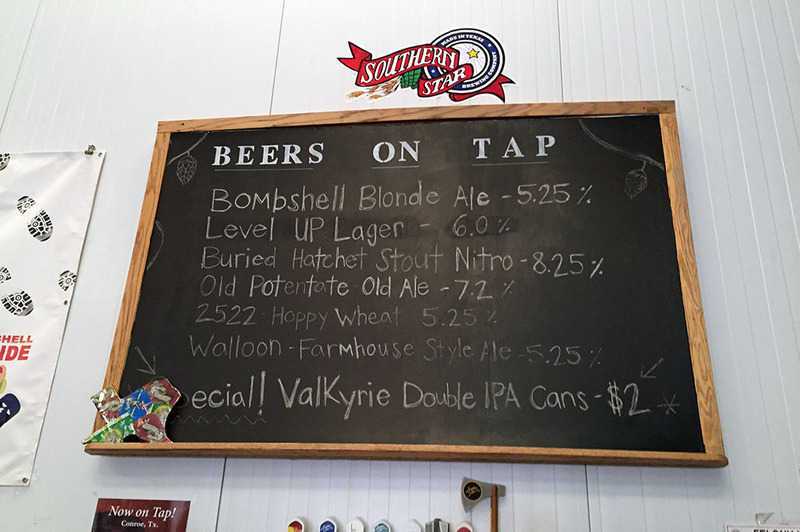 I highly suggest you head out to this fine Conroe brewery to enjoy some Top Texas Craft Beer. 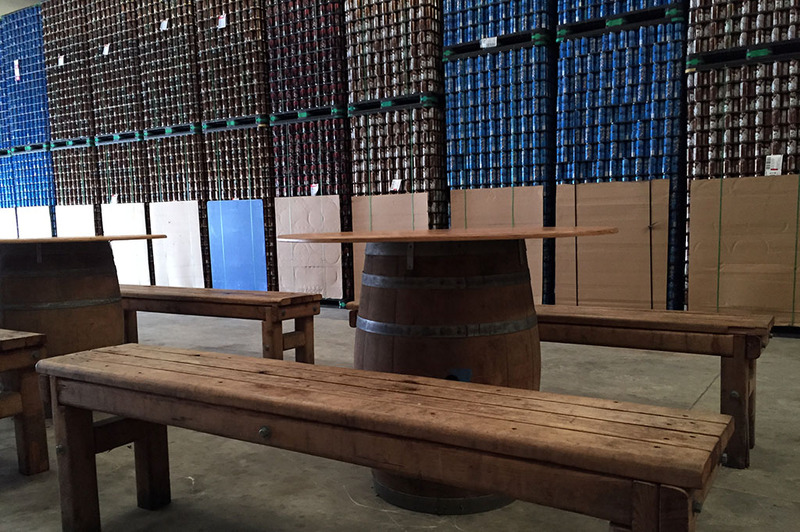 You know beer always tastes better at the brewery, right? 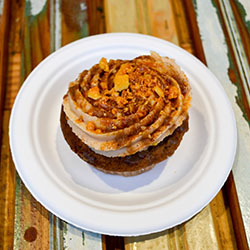 The guys here are working hard and producing wonderful, unique flavors. But, I wouldn’t expect anything less – founder Dave Fougeron is an Aggie! Not that I am biased, but it makes his beer taste that much better! Gig ‘em!